Here are the final adjusted ratings for Nevermore. We have been at a 0.4 for the past few weeks, despite that the episodes have been amazing. Let’s see if we can get it at 0.5. Not that it should matter much due to The 100 being renewed, but it would be great. 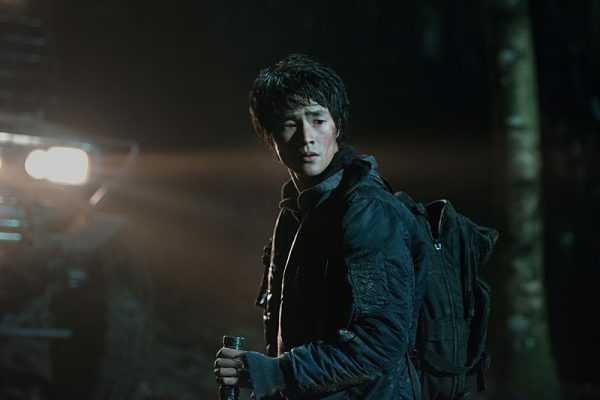 Follow Grounders Source on Twitter and like at Facebook.com/grounderssource. You leave a comment below as well!